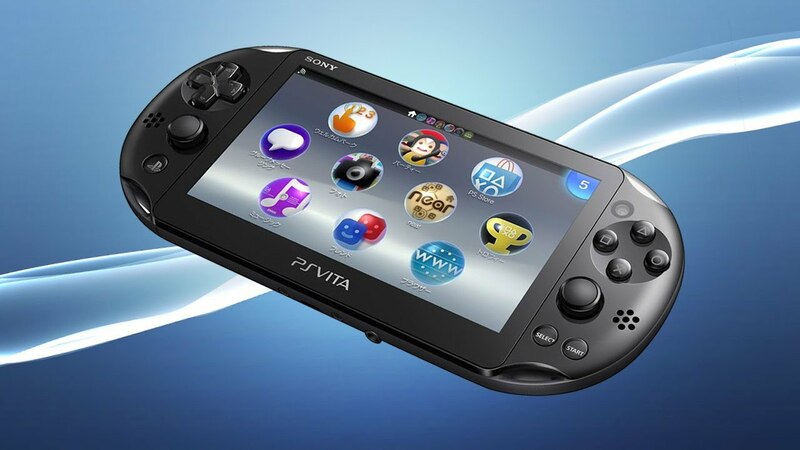 Limited Run Games has announced they’re putting some PlayStation Vita releases on hold. The news comes via company owner Josh Fairhurst, who announced over ten game releases they had in the pipeline had to be put on hold, due to manufacturing demands. Some of the PS Vita releases the company have had planned include titles like YIIK: A Post-Modern RPG, Iconoclasts, and more. Fairhurst did not specify which PS Vita releases they had put on hold.